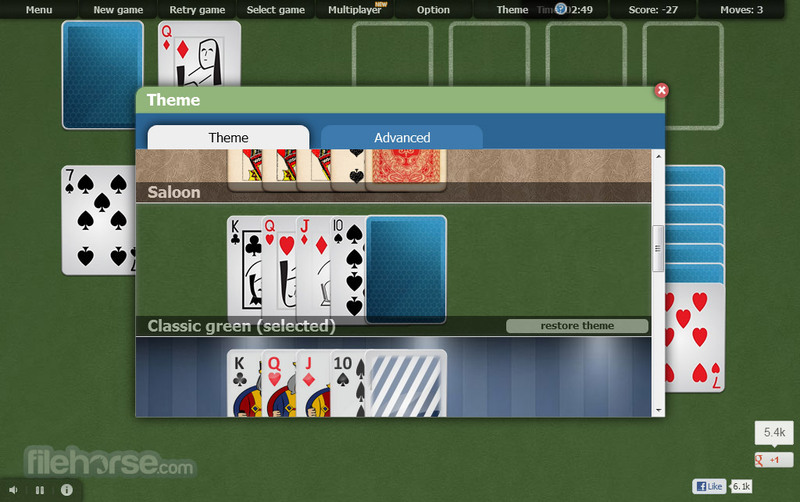 The best possible Solitaire experience can be found only with Online Solitaire, game that was made specifically to enable you to become engrossed in the world of cards that you love. 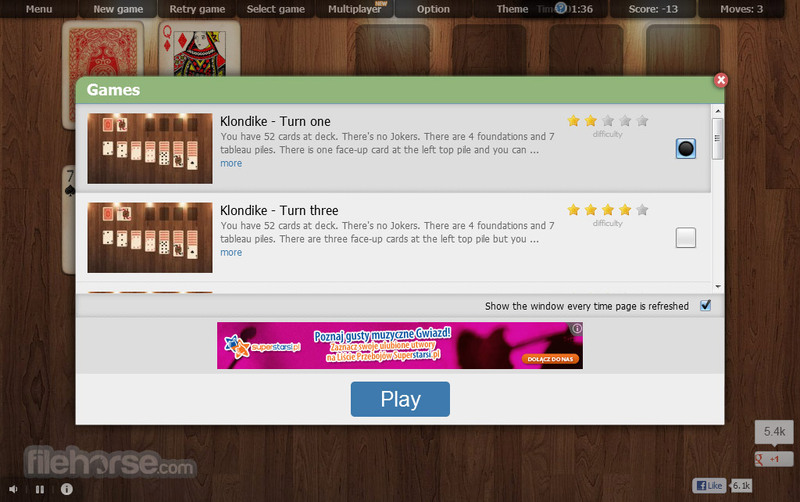 With no unnecessary distractions such as navigational buttons, intrusive music or adds, you can finally experience Solitaire (Klondike Solitaire, Double Klondike, Spider and Forty Thieves) like you are playing it on your own table. 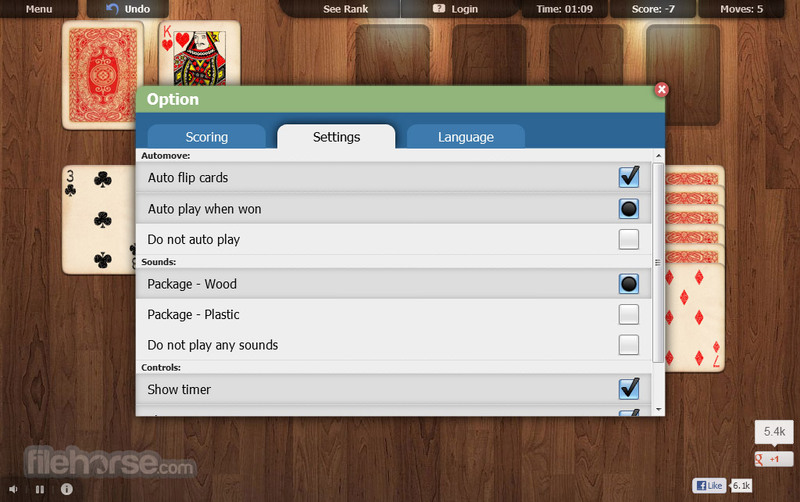 Beautiful visuals, unlimited undo option, retry function that enables you to restart the game with same cards, game pausing, switchable themes and backgrounds, rankings, and off course rankings are all available to you. Unlimited undo option ('CTRL' + 'Z' option for Computer Geeks). 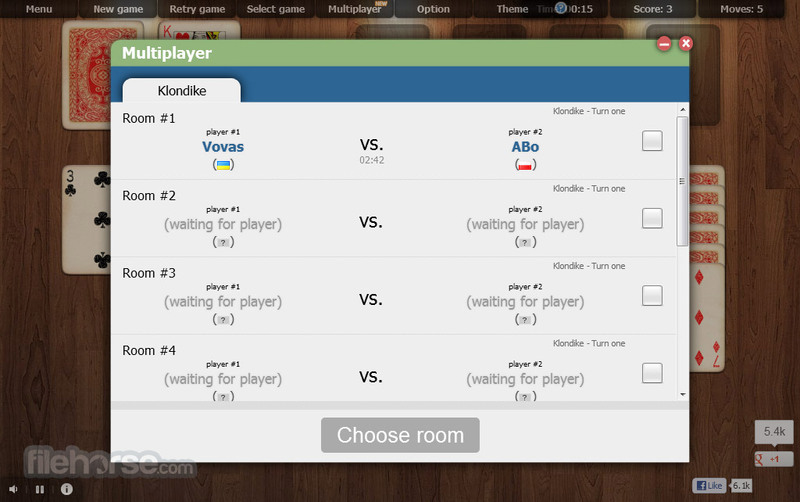 Auto move cards by double clicking them or single RMB click. Game pause by press 'P' button.